A couple weeks ago, a Homeowner called into the office and asked if we could speak to his son as he had something to tell us. 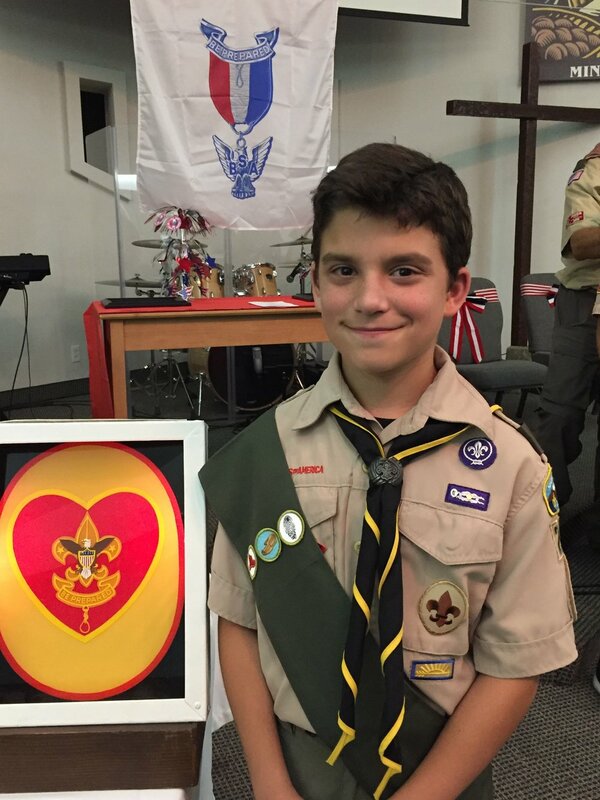 He handed the phone to his son, who introduced himself as Roland, Boy Scout of Troop 257, based out of Clovis, CA. He informed us that the American Flag at his Association was starting to look wearisome and was ready to be retired. He asked if he could purchase a new flag out of his own allowance that he had been saving for months and requested that his troop have the honor in properly retiring the flag. The Manager on the phone was captured by Roland’s request, when she got off the phone, she dashed around the office, telling us about what had just taken place during her conversation with Roland. The story spread like wildfire- the entire staff at I&I fell in love with Roland’s passion and devotion towards American Tradition. 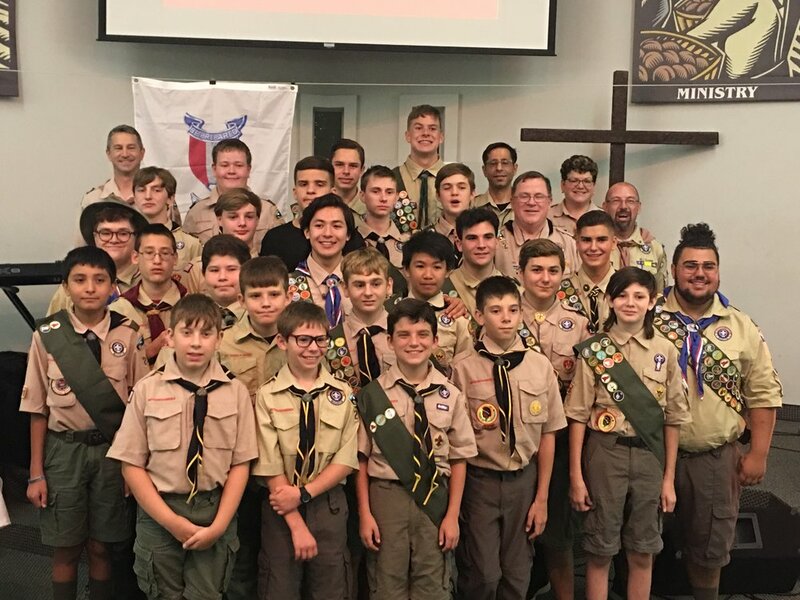 The Property Manager informed the Board of Directors who as well, adored Roland’s testimonial and of course granted the request of his troop retiring the flag. The ceremony is scheduled for September 25. Pictures to come! We were so touched by Roland’s movement, I&I has pledged to help support Troop 257. If our facebook post gets 5,000 shares, we will donate $5,000 to the Troop! Do your part now, be a “Trooper” and share this story to get Roland and his Troop the $5,000! Older PostGreat People Make Great Companies.